The love letters that King Henry VIII penned to his amour Anne Boleyn over 1527 and 1528 survive as an enduring testimony to the great love he once had for her; less than ten years before he ordered her execution. 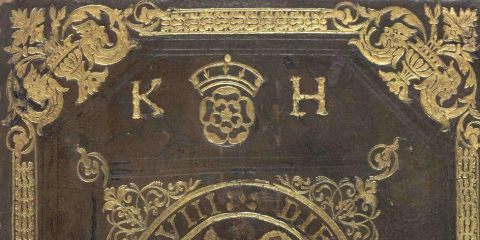 The letters have long been source of fascination for historians and readers, who marvel over the laborious effort that Henry, who hated writing, put into the letters, and delight over Henry’s ardent declarations of love and longing. These letters were an inspiration for author Sandra Vasoli, who travelled all the way to the Vatican to study them for herself. 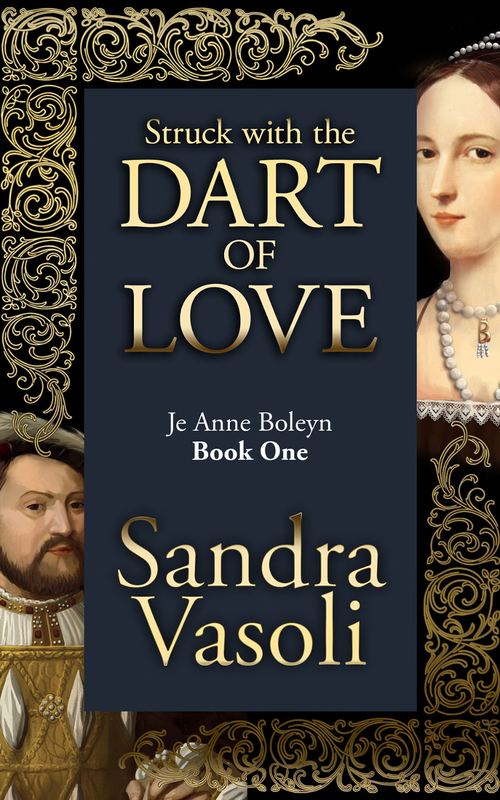 Her novels Struck With the Dart of Love and Truth Endures: Je Anne Boleyn tell a story of the great romance that scandalised Europe and its tragic demise that still resonates today. 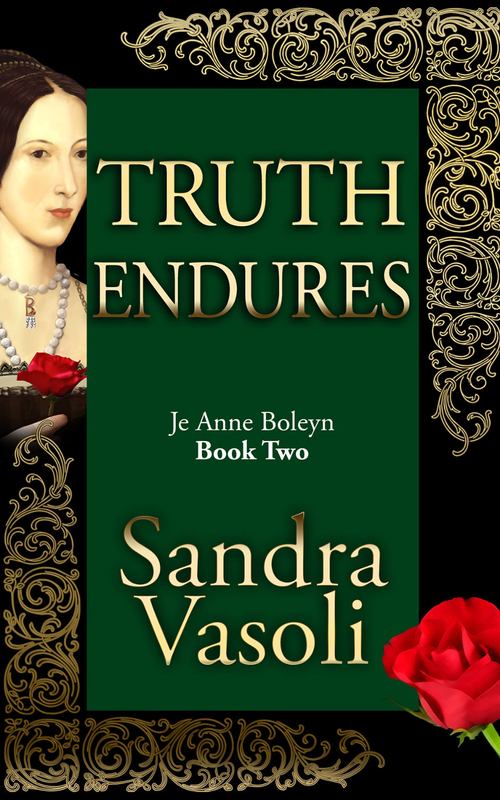 Sandra joins us for the second day of her Truth Endures: Je Anne Boleyn Book Tour, where we are going to have some fun imagining the making of the movie Truth Endures: Je Anne Boleyn, and you have a chance to win a set of Sandra’s books. 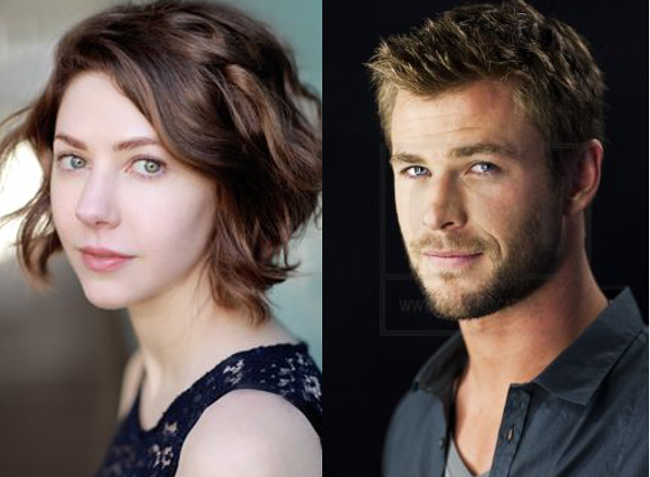 Come behind the scenes of the movie adaptation of the novels, starring Catherine Steadman as Anne Boleyn and Chris Hemsworth as Henry VIII. The series, based upon the riveting account of the love affair between England’s most resplendent King, Henry VIII, and his captivating second wife Anne Boleyn, will be an international TV event not to be missed. 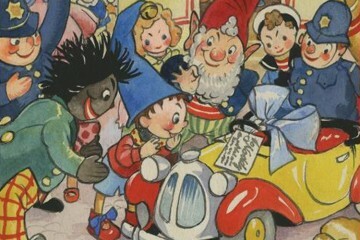 Not that Henry, either, could contain our joyful secret entirely. He was giddy with unbridled elation at being a new husband and father-to-be. 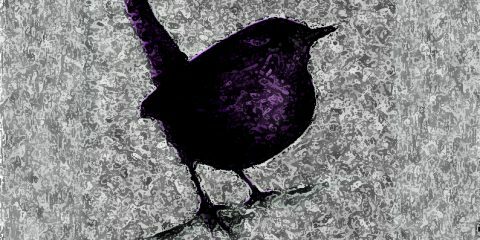 And although no official royal announcement had yet been made with regard to our matrimony, or my condition, he became less and less concerned with guarding the news. 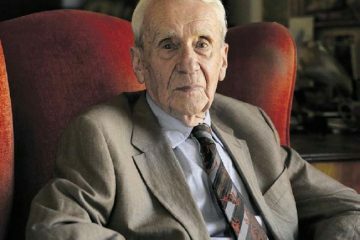 And how rightfully he deserved to proclaim the reasons for his exuberance for, I thought, no man had ever shown such patience, such loyalty, such dedication to any woman as did my Henry to me. 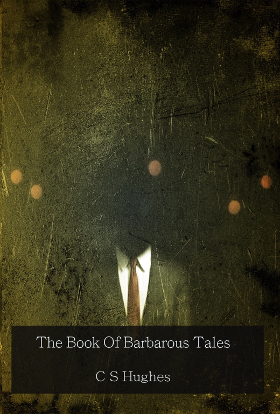 He gesticulated wildly with his arms to indicate the scope of my possessions, nearly knocking the goblets from the table. “Does that not make her an excellent marriage prospect, hey?” Then, as I had done just a few days prior, he exploded in raucous laughter at his own drink-fueled sense of comedy. The Duchess, stony-faced, leant as far back in her seat as was possible in an attempt to escape Henry’s liquored breath while those observing tittered behind their hands. Watching my beloved sway while he roared with amusement, I couldn’t help but enjoy my own hearty chuckle. The celebration did not conclude till early the morning next. From the room littered with the debris of gaiety, I saw the King off. Henry Norreys, his Groom of the Stool, had his arm firmly about the shoulders of His Majesty as he guided him, staggering amiably, toward his chambers. I suspected I would not see Henry at all on the morrow since there was little doubt he would remain abed till he could recover from the effects of the uisge. Smiling happily as I took myself to bed, I reflected on the entertaining moments of the evening, and mostly on what an irresistible drunk my husband had been. The scene is to be filmed as if the audience watches through Anne’s eyes – since the novels are in Anne’s voice. 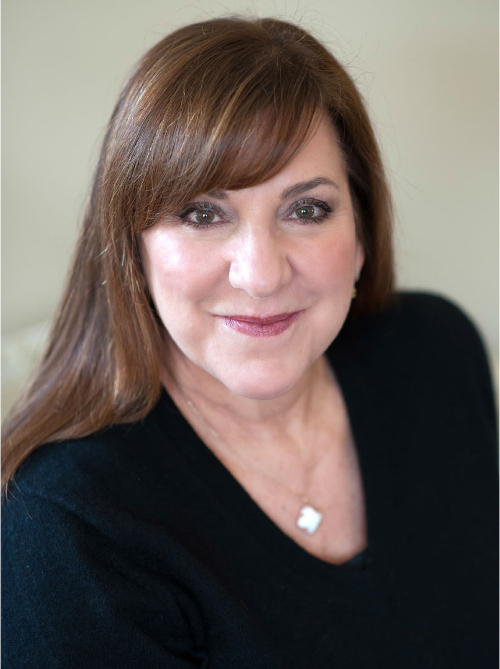 Although the viewers do get to see Anne and her interactions with Henry and her guests, they are very aware that the events are unfolding from her perspective. The intent of the movie scene, as in the book, is to portray the relaxed indulgence Henry and Anne shared at that particular point in their lives together. The viewer will clearly see the deep love they had for one another, ironically portending the unanswerable question of what went wrong just a short time later. Catherine Steadman, as Anne Boleyn, positions herself at the head of the room. From this point, she will greet guests as they enter. The hall is a large presence chamber at the Palace of Whitehall. 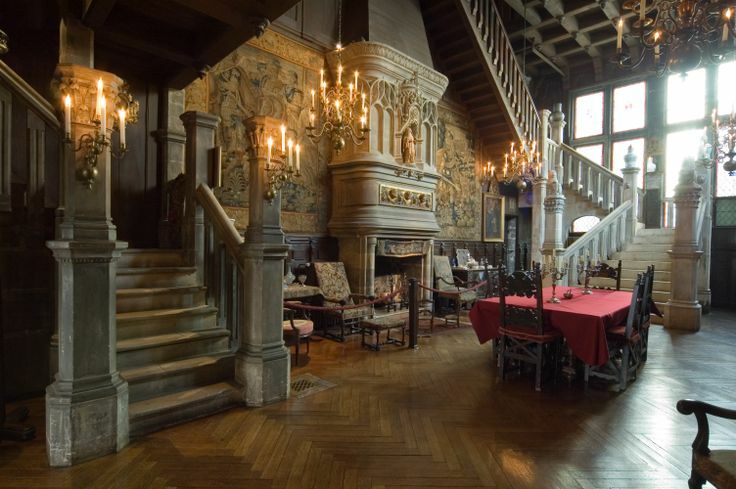 The guests: courtiers and nobles, all richly attired, gather in the large room, mingling and offering toasts to their mighty Sovereign and his Lady Marquess, Anne. 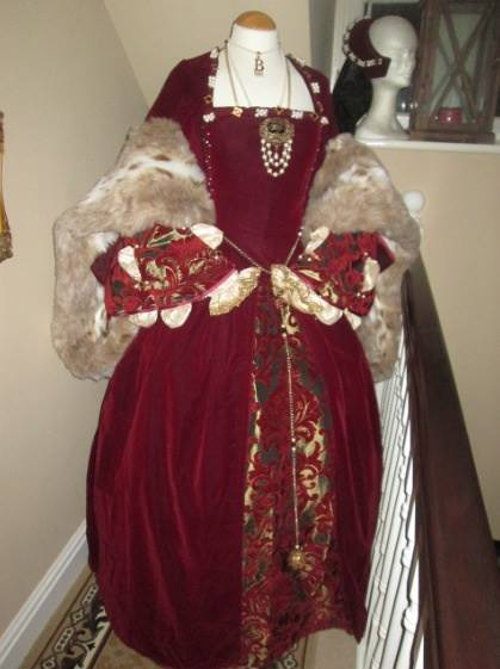 Anne is dressed in a remarkable gown of crimson velvet with a gold and crimson brocade kirtle and furred sleeves. Henry’s clothing, too, is spectacular – brilliant in colour and richness of fabric. The chamber is alight with candles and torches. ‘Stand by, please. Take 6 underway. Quiet please… and Action! …and the guests move about the room, while many approach Anne to offer their greetings. Guests are seated at their places along two tables extending the length of the room. Chris Hemsworth as Henry leans in toward Anne, as they talk and laugh privately. Henry places his hand under Anne’s chin, drawing her to him and kissing her lightly. 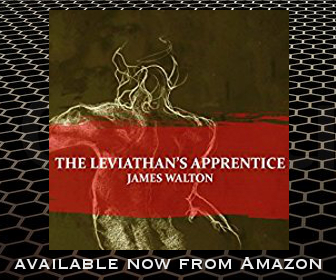 He drinks and toasts – pages and ushers hurrying to refill his crystal glass with deep amber liquid. Henry’s laughter becomes louder and he rises and walks about the room, visiting his guests. He stops to complement Anne Zouche (Laura Carmichael) and several other ladies serving his wife. 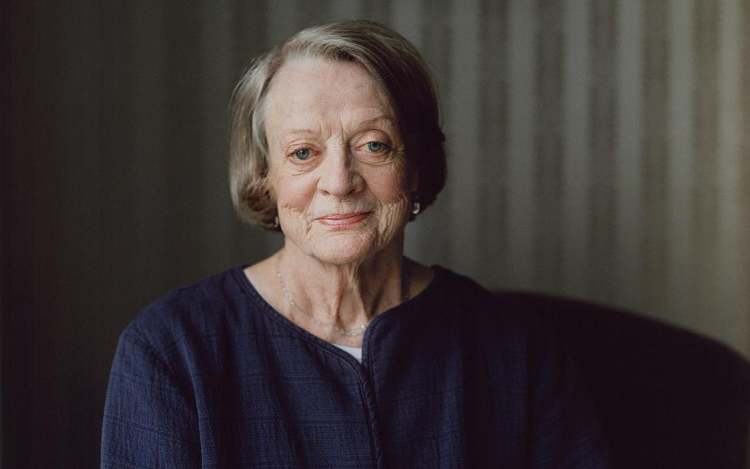 …pulls a chair up to sit next to her, and soon their conversation is overheard by all as he demonstrates to the Dowager Duchess the grand holdings now belonging to Anne. The Duchess recoils from the Kings’ drunken exuberance. The revelry continues until after midnight, when the guests take their leave, and Henry’s groom, Henry Norreys, (James McAvoy) helps his King to bed. 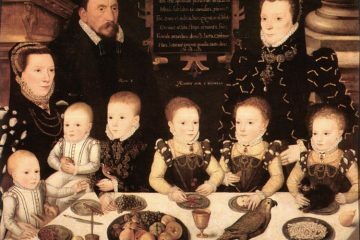 Anne watches everything with a deep sense of pleasure and contentment, appreciating her husband’s drunken antics, pleased that he is at last joyful … and all hers. 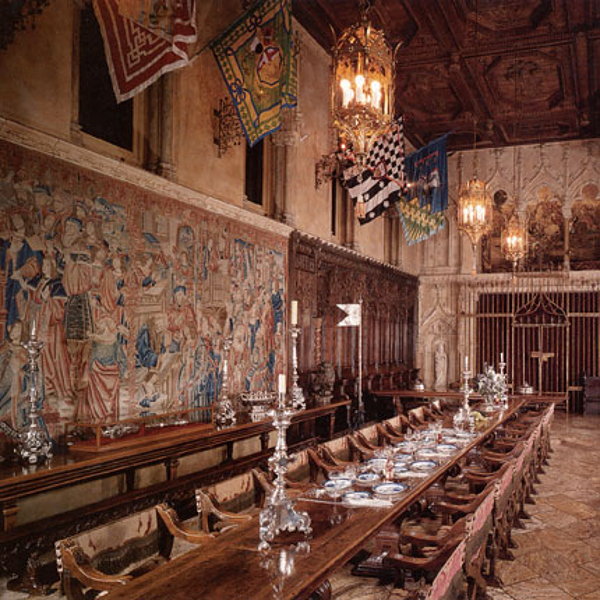 The primary locations used for this scene and some others include the beautiful Lismore Castle, Waterford, Ireland; the iconic Hampton Court Palace in England; and dramatic Hearst Castle in San Simeon, California. 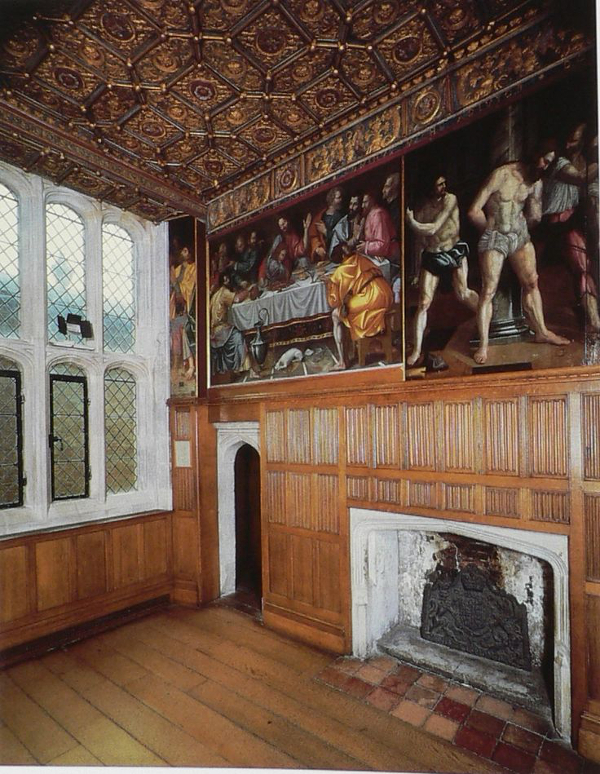 All signs of modern conveniences have been removed, and the rooms have been set to standard with furnishings known to have been used in royal households in the 1530’s. Candelabra glow from the light of hundreds of creamy tallow candles. The hearths burn brightly, but the lighting for the set is low – soft and warm. The music played by the minstrels providing the evening’s entertainment include compositions by the medieval French composer Guillaume de Machaud and various Italian lute masters. Costumes for both men and women are rich and varied. 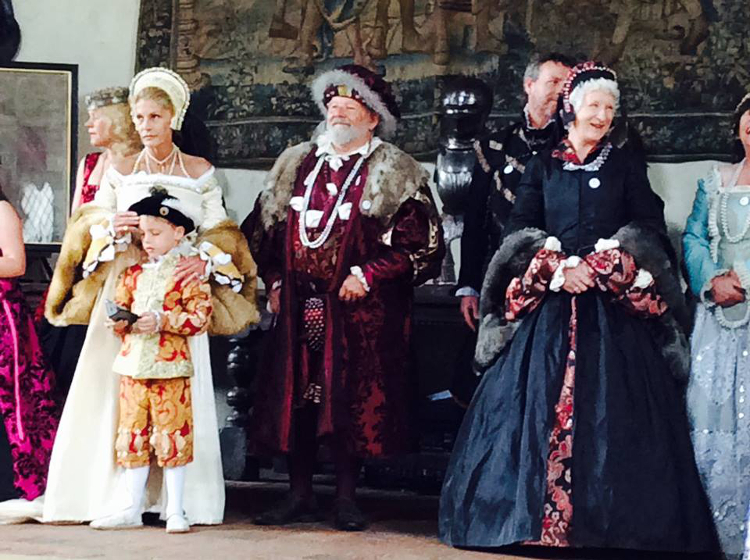 Immense thanks go to Tudor Dreams Historical Costumier and the talented Gina Clark who created all that you see. Full credit goes to Gina for the use of her photographs as well. 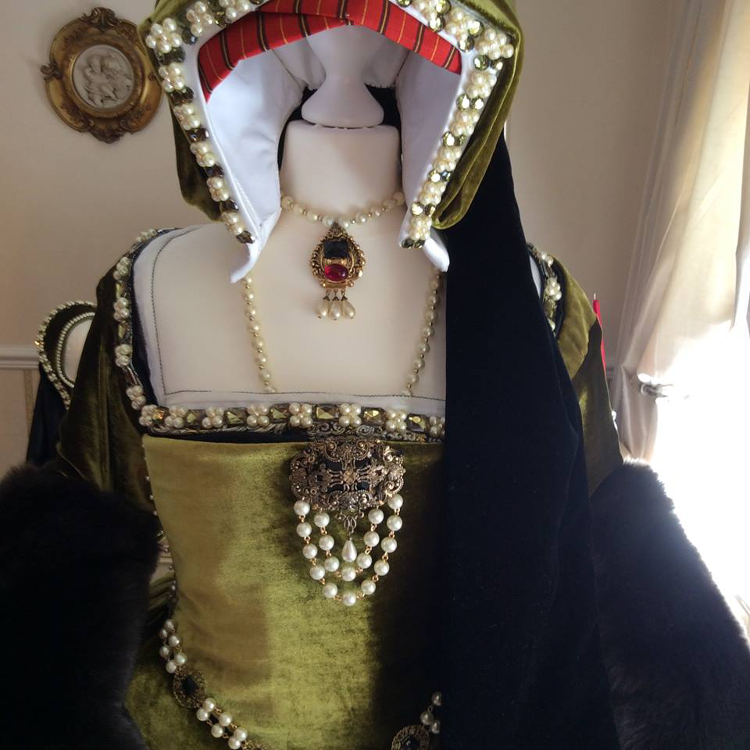 You can follow her on FaceBook: Tudor Dreams Historical Costumier. Thank you for accompanying me on this flight of fantasy. 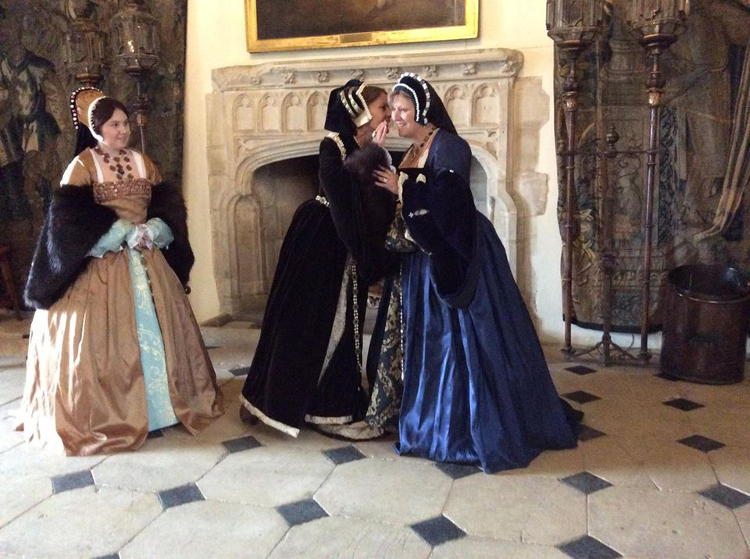 The Making of the Je Anne Boleyn TV series is but a dream – for now! 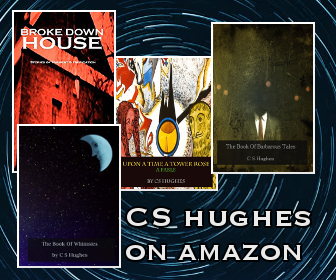 In the meantime, though, please read the novels…and I would love to hear from you! 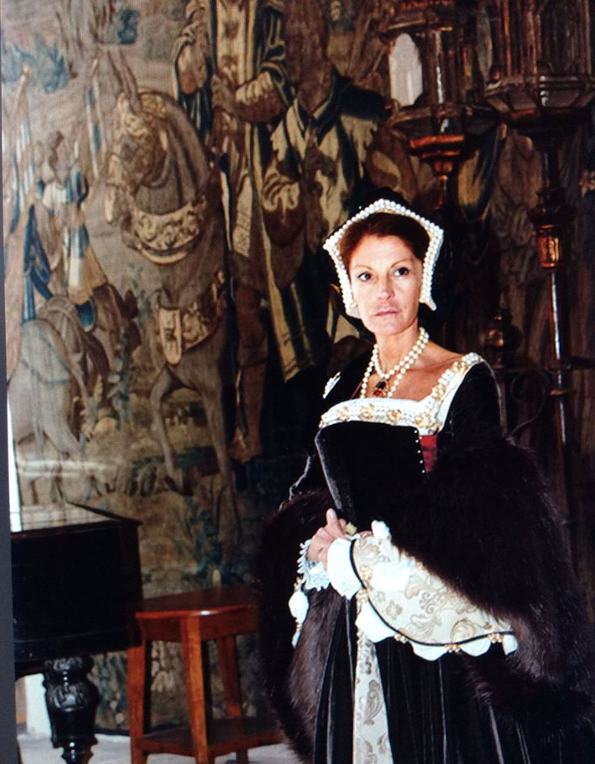 Costume images ©Gina Clark – Tudor Dreams Historical Costumier. Used with permission. Do not reproduce. 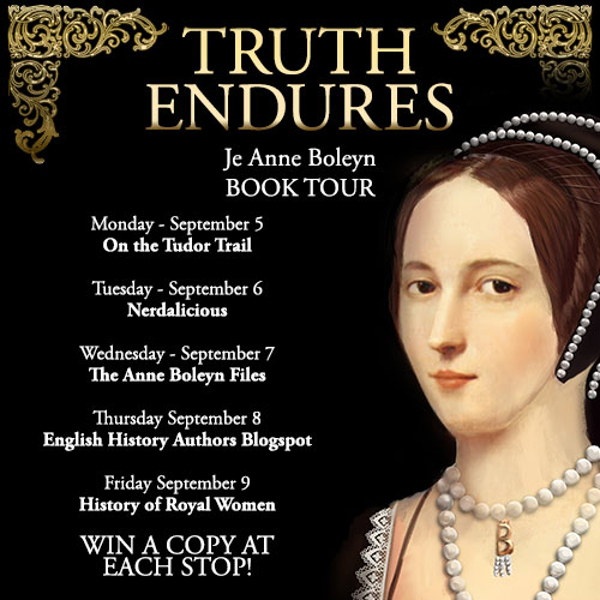 Je Anne Boleyn Book Tour: Win a copy of Struck with the Dart of Love and Truth Endures! 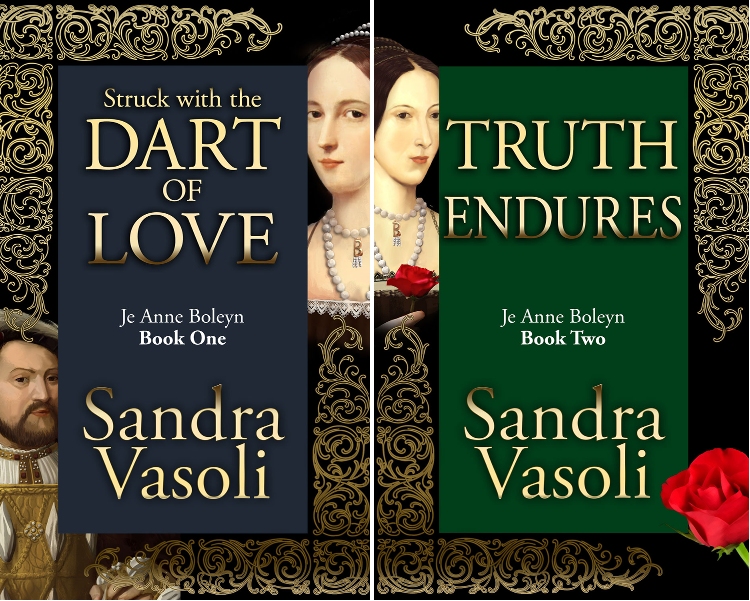 We have a copy of Struck with the Dart of Love: Je Anne Boleyn (Volume I) and Truth Endures: Je Anne Boleyn (Volume II) to give away thanks to MadeGlobal publishing. 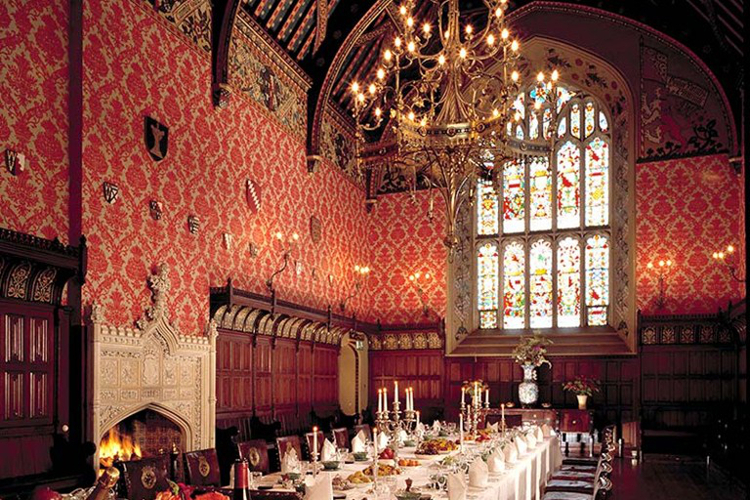 To enter just tell us who you would love to see play Anne Boleyn and Henry VIII on screen. There’s a set of books up for grabs on every day of the tour, so be sure to check out all the stops. *Entries close midnight Monday September 12th. Winners have five days to respond. In a love letter to Anne Boleyn, Henry VIII wrote: “It is absolutely necessary for me to obtain this answer, having been for above a whole year stricken with the dart of love, and not yet sure whether I shall fail of finding a place in your heart and affection…”, but did Anne ever feel that way about the King? Tradition tells us that Henry pursued Anne for his mistress and that she resisted, scheming to get the crown and bewitching him with her unattainable allure. Nothing could be further from the truth. One cold, misty grey day while hunting, Henry and Anne come face to face. It is an encounter that changes everything as Anne, too, is struck by the dart of love. He is powerful and graceful, elegant and witty, and in the King, she finds a passionate consort. But he is married – and the path to their union is fraught with hazard. Only the greatest of commitments will allow them to persevere until they might hope to be together. 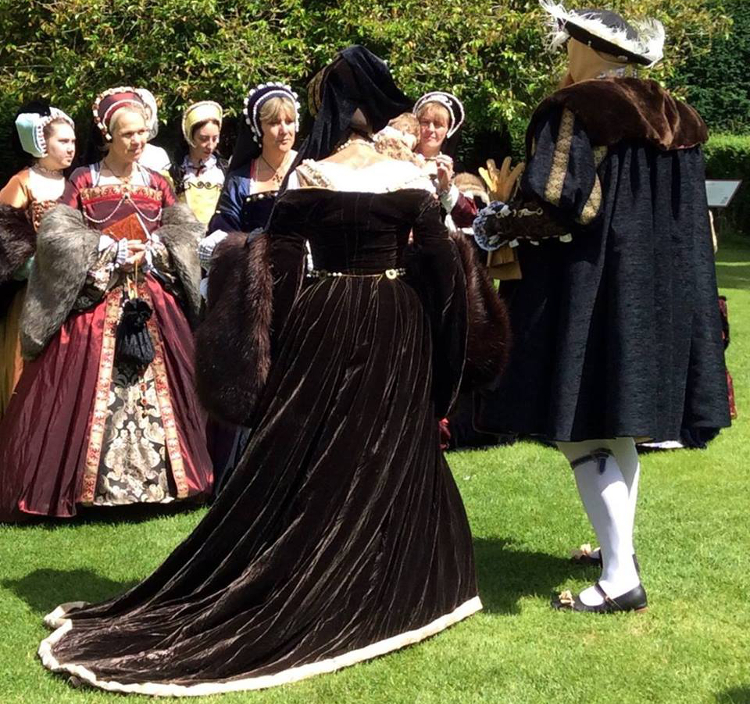 On 1st June 1533, the ancient, traditional rituals of coronation are carried out, and Anne Boleyn emerges as Queen Anne Boleyn, a queen destined to rule alongside her husband, King Henry VIII of England. It’s the culmination of everything the couple have worked for and the reward for their perseverance. And Anne is pregnant. They fervently believe that she is carrying Henry’s longed-for son and heir. The entire world lies at Anne’s feet. But being queen is not easy. Anne is determined to be a loving mother, devoted wife, enlightened spiritual reformer, and a wise, benevolent queen. But others are hoping and praying for her failure. Her status and very life become precarious as people spread downright lies to advance their objectives. But the truth will endure. This story is Anne’s truth. I think it would be interesting to cast Anne Hathaway as Anne Boleyn. She has the dark hair and eyes that Anne Boleyn was known for. And I think Luke Evens would make a charming Henry. 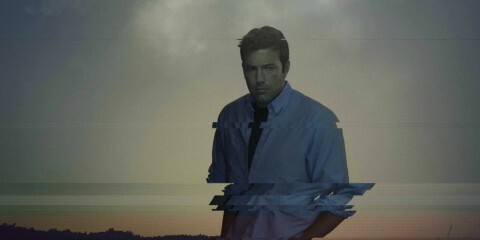 He also has that bad boy kind of vibe. I must say that the choices here that she has proposed are quite interesting. I haven’t found anyone myself that I think would be a good Henry VIII. For Anne Boleyn, I always found that Natalie Dormer did a fantastic job! 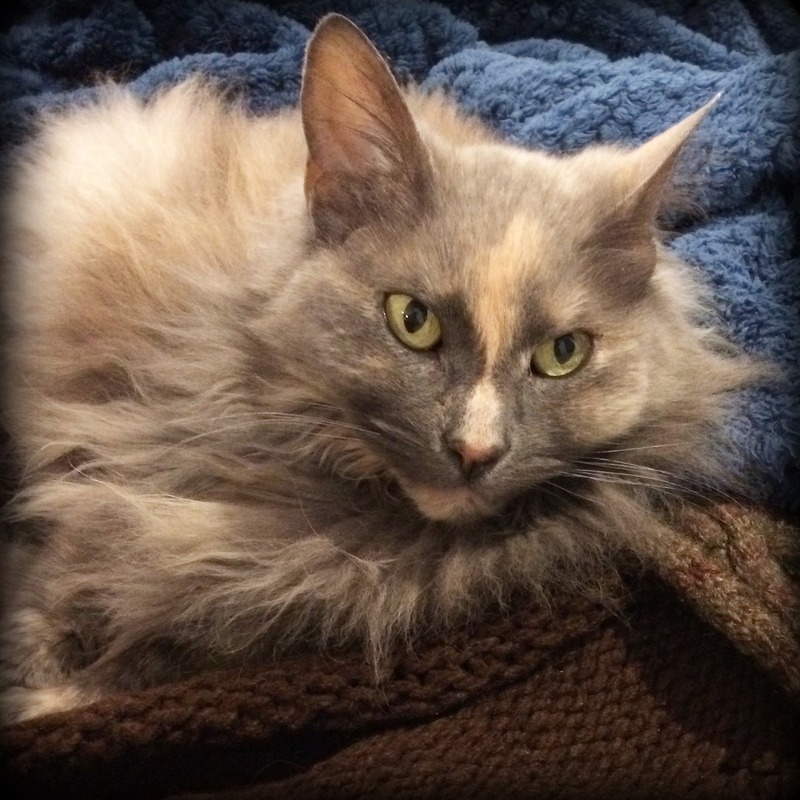 I felt she captured her perfectly based on my understanding of how she could have been. I would give Chris Hemsworth a try though. You never know! Oh yes perfectly cast … you had me going for a moment of two that this was really a movie in the making. Helena Bonham Carter & Jonathan. Rhys -Meyers! American actress Anne Hathaway as Anne due to her acting ability and dark looks and Steven Waddington as Henry VIII. He was wrongly cast as Duke of Buckingham in The Tudors and would have portrayed Henry VIII more realustic to looks and temperment. I think Alicia Vikander would be a great Anne Boleyn…As for Henry, that’s a bit trickier. I think Russell Crowe would be a good one to play him in his later years. I would like to see them portrayed by Jenna Coleman and Benedict Cumberbatch. I honestly really love the choices that Sandra has made for Henry VIII and Anne Boleyn! I’ve never pictured Chris Hemsworth as Henry but now I can see it so I’m going to go with him! As for Anne, I’ve always wanted to see either Alicia Vikander or Michelle Dockery play her. 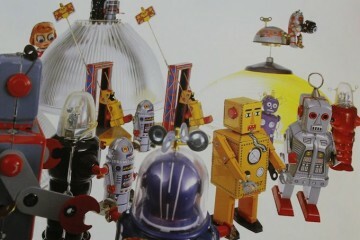 If it were up to me it would take about nine years to get made. I’d be busy making sure the food was historically accurate. 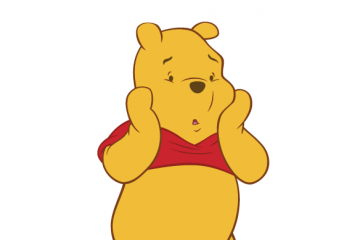 I would love to see new, not so well know actors as Henry snd Anne… They could surprise us! Although I believe Natalie Dormer and Jonathan Rhys Meyers are the best so far! I did love Natalie Dormer as Anne in The Tudors, and I haven’t found any of the other Annes since to be comparable. That being said, if i had to pick someone else, I think Anne would be well played by Alicia Vikander, and of course, Michael Fassbender would make a marvelous Henry — the off-screen romance would make for amazing spark and chemistry on screen (as they’re about to show us in Light Between the Oceans). Back in the day (says she revealing again how long she’s been on the planet) I liked Genevieve Bujold and Richard Burton as Anne Boleyn and King Henry. As Anne Boleyn did spend some of her formative years in France if they were to go again with a francophone actress I would suggest Josephine Jobert (‘Death in Paradise’) who has the dark good looks – or if they wanted an English accent maybe Irish actress Norah-Jane Noone (‘Magdalen Sisters’) – she can “do” an authentic sounding British accent. Henry VIII before he became portly – oh I need to get my thinking cap on there; I’ve no idea how tall he is but maybe if they gave George Blagden (‘Vikings’, ‘Versailles’) a blond makeover he might suit. All the suggestions including Ms Vasoli’s own are interesting though. Rosamund Pike and Nikolaj Coster-Waldau (but I think your casting is great!). 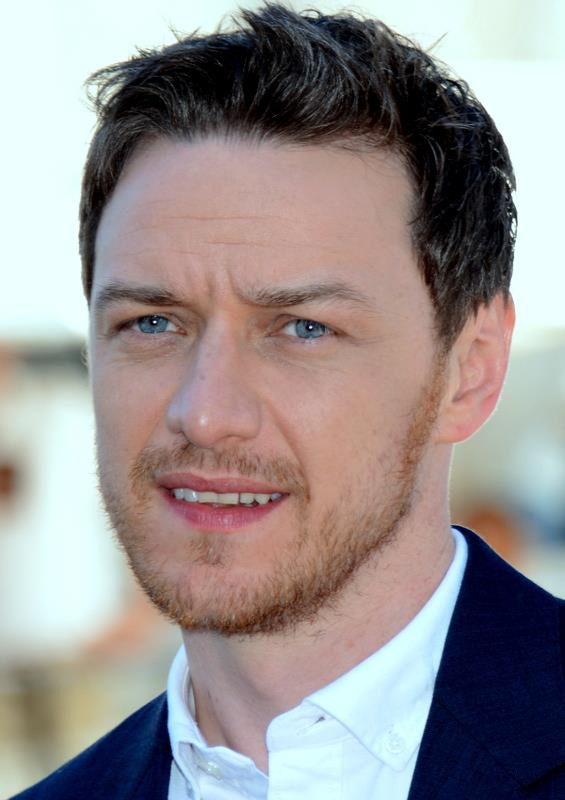 I think Laura Carmichael as Anne and James McAvoy as Henry would be great. Helena Bonham Carter would have made a wonderful Anne, but I believe she may not pass as a 20 something anymore. Love her as an actress though. Keira Knightly is my first choice for Anne with Emma Watson as my second choice. 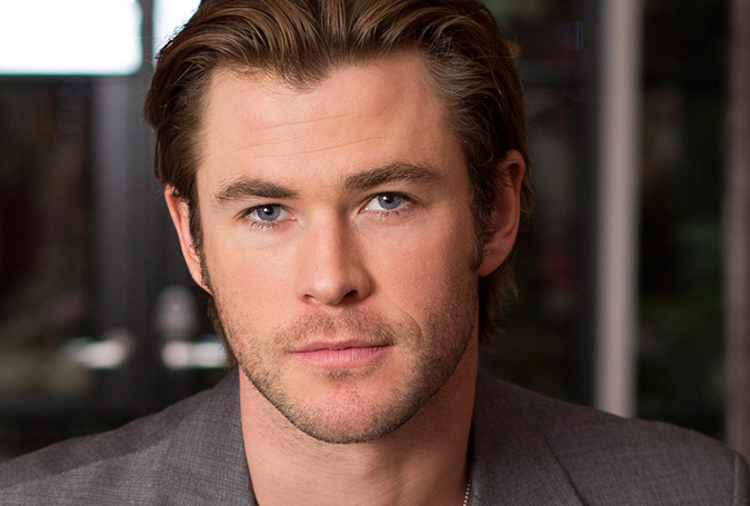 Chris Hemsworth is so handsome…but I don’t see him as Henry. Steven Waddington would be my first choice for Henry with Damian Lewis as second choice. So! Let’s make it happen! The costumes are gorgeous and the settings perfection! As a side note- Laura Carmichael would be a fantastic Anne as well. She has the dark eyes, longer nose and a more oval shaped face than Keira Knightly. Why not Sam Heuhan for Henry, and Catriona Balfe for Anne. The chemistry seems to be there both on and off screen between these two. A grand passion such as Hnery’s and Anne’s would certainly be there I think. Its palpable on Outlander it might work. Great actors both of them and certainly easy to look at. Henry was tall for the times as I believe Anne was as well. Sam and Catriona are also tall enough.